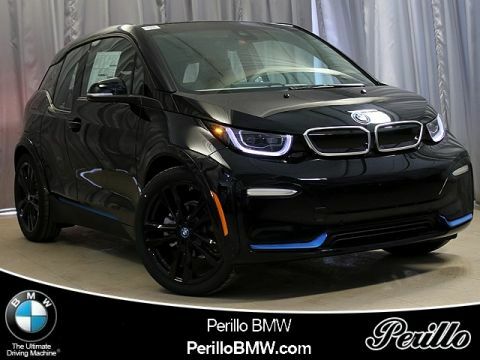 Joe Perillo is proud to own one of the most popular BMW dealerships in Chicago. 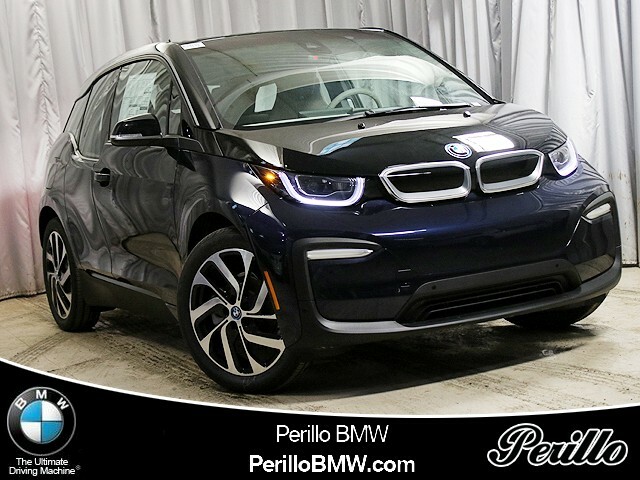 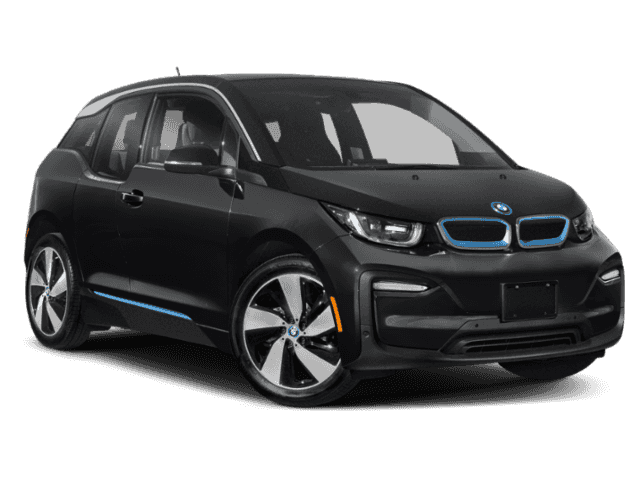 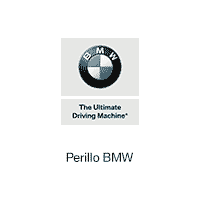 Family owned and operated, Perillo BMW puts family values first and this shows while working with customers. 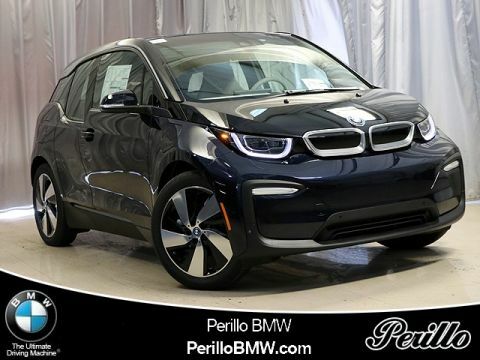 All employees work hard and put the customer first.